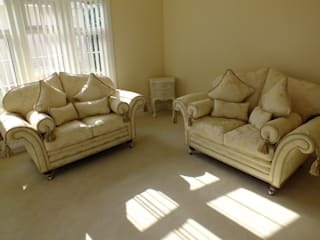 We are based in Long Eaton well known for quality upholstery for many years. 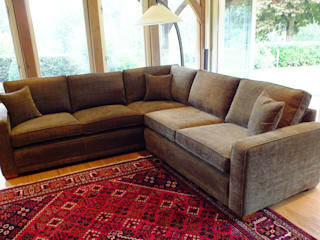 We as a company are seen as one of the best suppliers of handmade bespoke furniture around. 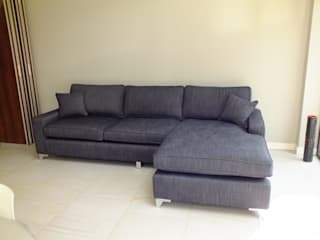 We pride ourselves on the quality of our sofas, corner units and chairs we custom make for our clients all over the country. 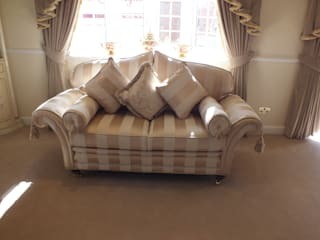 We can make you a sofa that is very traditional fit for a stately home or ultra contemporary for your penthouse suite in Londaon.